Objective-C is an exciting and dynamic approach to C-based object-oriented programming, it's the approach adopted by Apple as the foundation for programming under Mac OS X, a Unix-based operating system gaining wide acceptance among programmers and other technologists. Objective-C is easy to learn and has a simple elegance that is a welcome breath of fresh air after the abstruse and confusing C++. 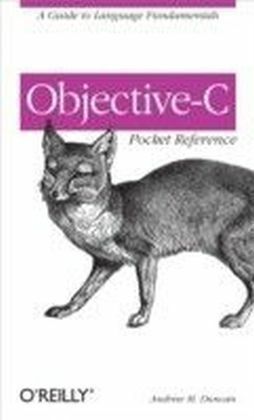 To help you master the fundamentals of this language, you'll want to keep the Objective-C Pocket Reference close at hand. 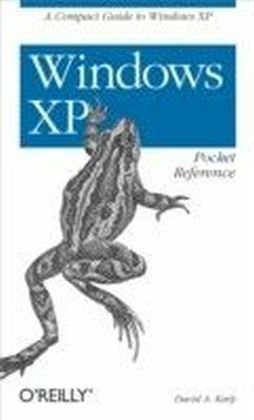 This small book contains a wealth of valuable information to speed you over the learning curve.In this pocket reference, author Andrew Duncan provides a quick and concise introduction to Objective-C for the experienced programmer. 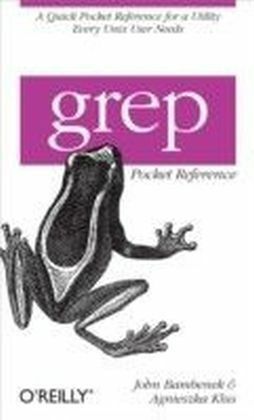 In addition to covering the essentials of Objective-C syntax, Andrew also covers important faces of the language such as memory management, the Objective-C runtime, dynamic loading, distributed objects, and exception handling.O'Reilly's Pocket References have become a favorite among programmers everywhere. 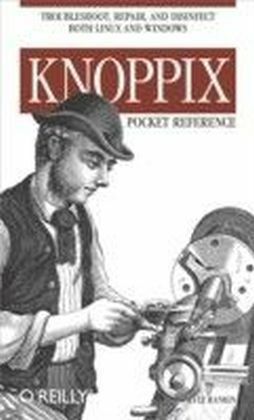 By providing important details in a succinct, well-organized format, these handy books deliver just what you need to complete the task at hand. 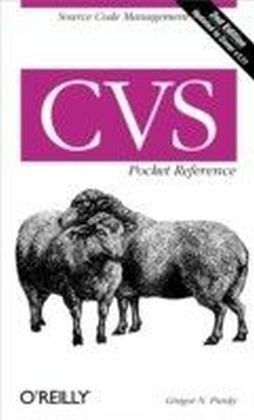 When you've reached a sticking point in your work and need to get to a solution quickly, the new Objective-C Pocket Reference is the book you'll want to have.